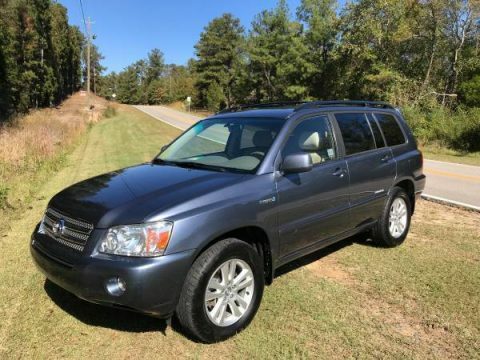 Radio: Entune Premium Audio w/Navigation/App Suite -inc: the Entune Multimedia Bundle, 6.1 inch high resolution touch-screen w/split screen display, AM/FM CD player w/MP3/WMA playback capability, 6 speakers, auxiliary audio jack, USB 2.0 port w/iPod connectivity and control, advanced voice recognition, hands-free phone capability, phone book access and music streaming via Bluetooth wireless technology, Siri Eyes Free, Entune App Suite (includes Destination Search, iHeartRadio, , OpenTable, Pandora, Facebook Places, Yelp and Slacker Radio; real-time info including traffic, weather, fuel prices, sports and stocks), HD Radio, HD Radio predictive traffic and Doppler weather overlay, AM/FM cache radio, SiriusXM satellite radio w/3-month complimentary SiriusXM All Access trial and Gracenote album cover art Access to Entune App Suite services is subscription-free. 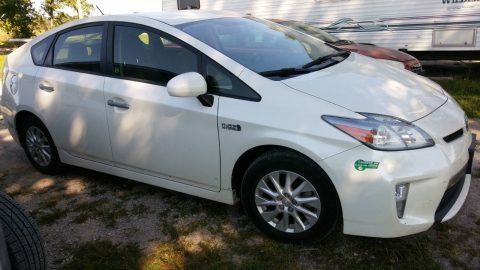 See for details. 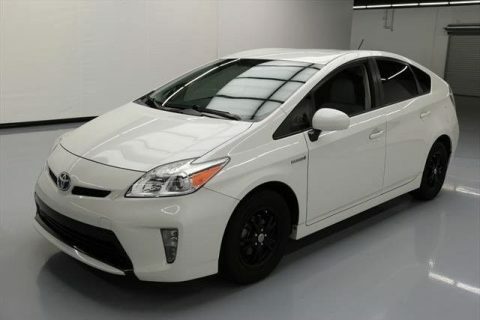 We love hybrid cars! 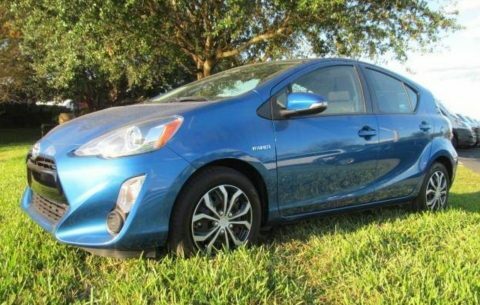 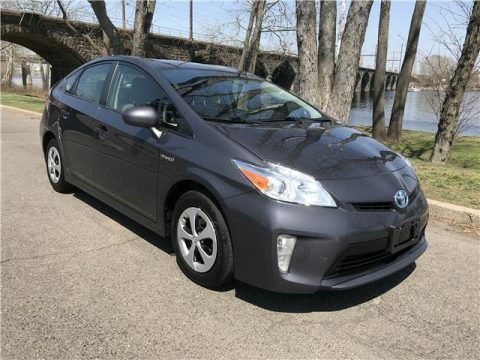 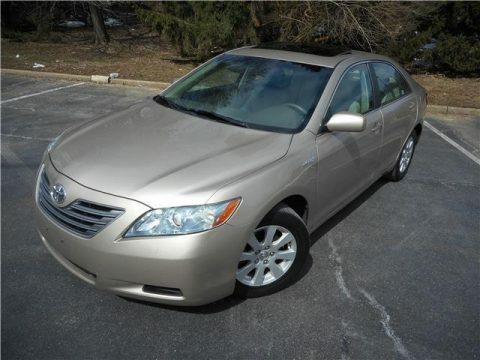 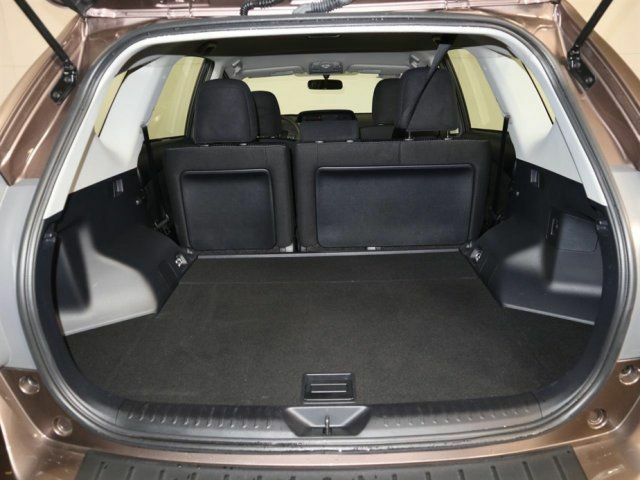 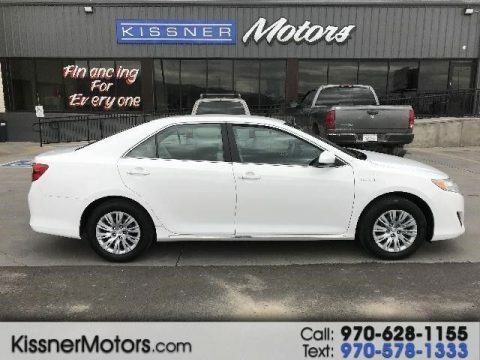 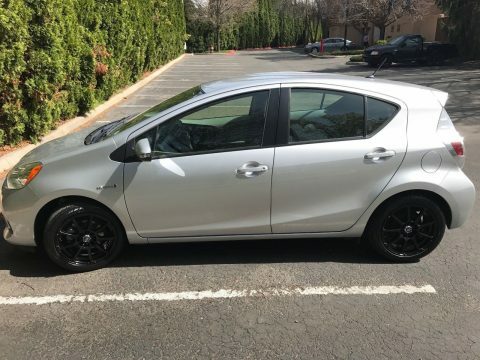 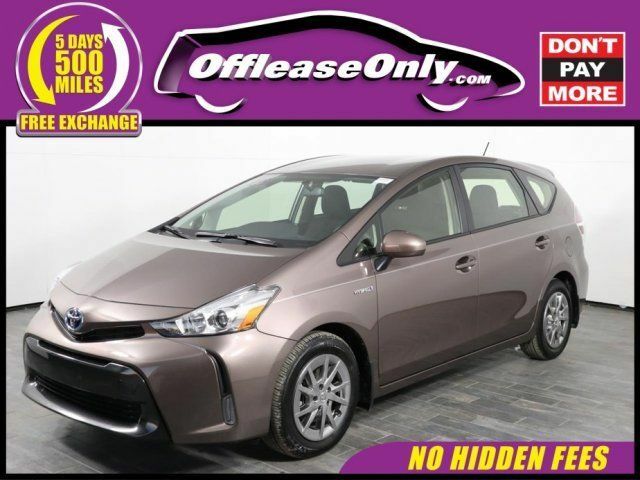 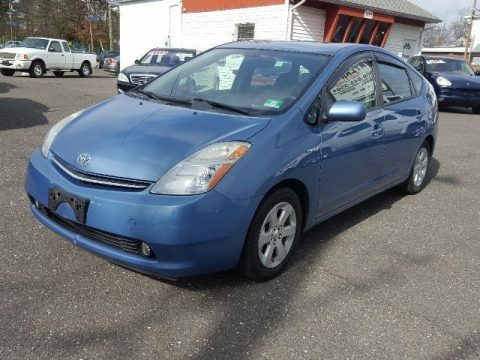 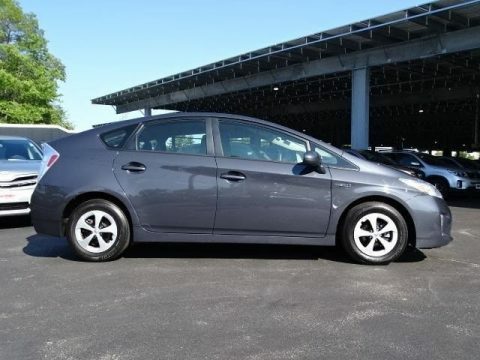 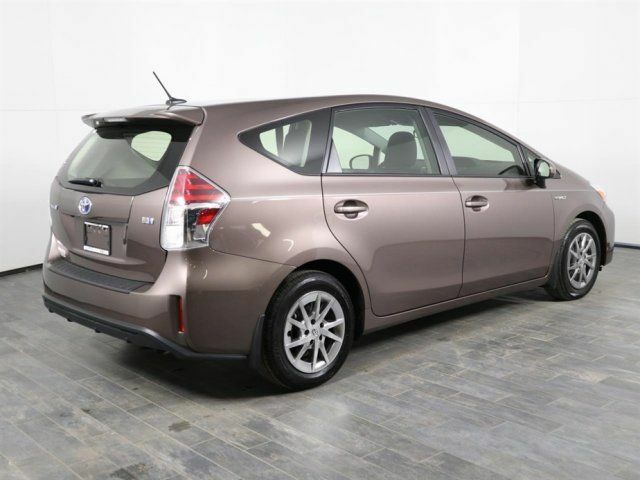 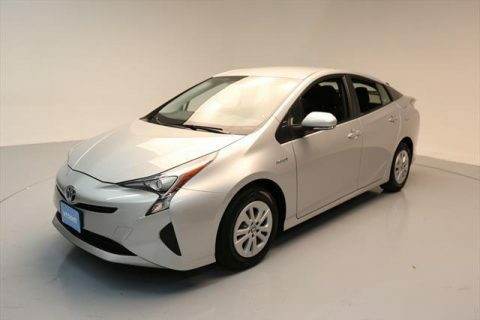 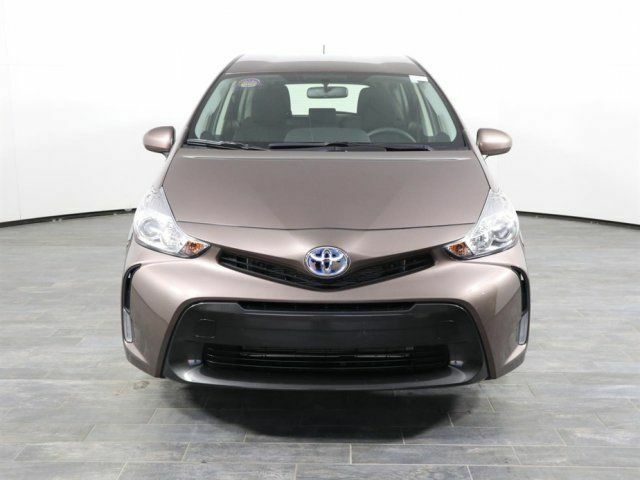 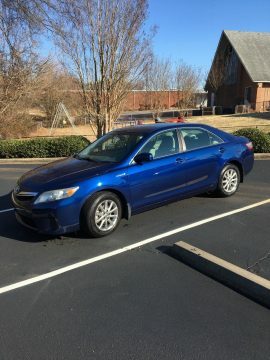 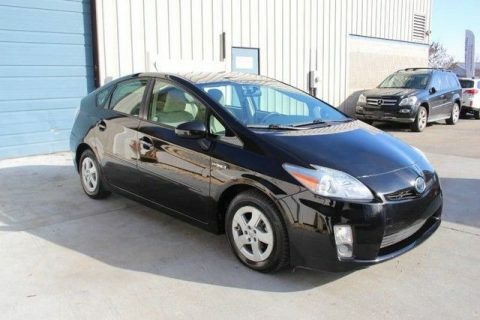 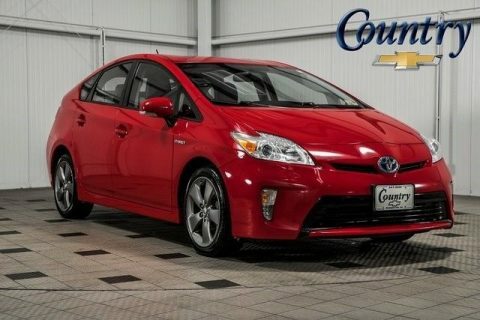 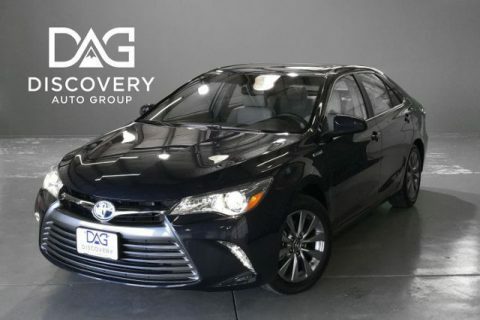 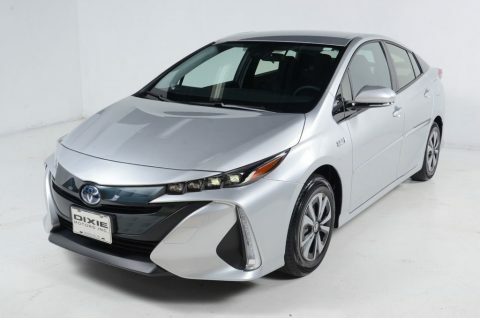 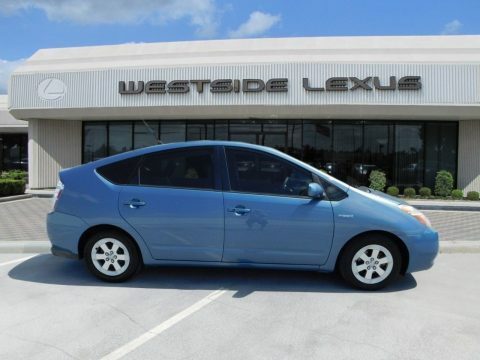 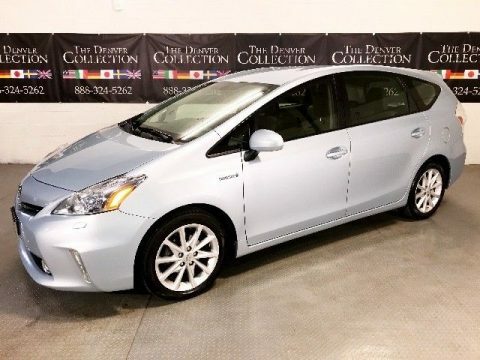 We curate the most interesting hybrid cars for sale almost every day.